New to yoga or want a fresh look at the basics? 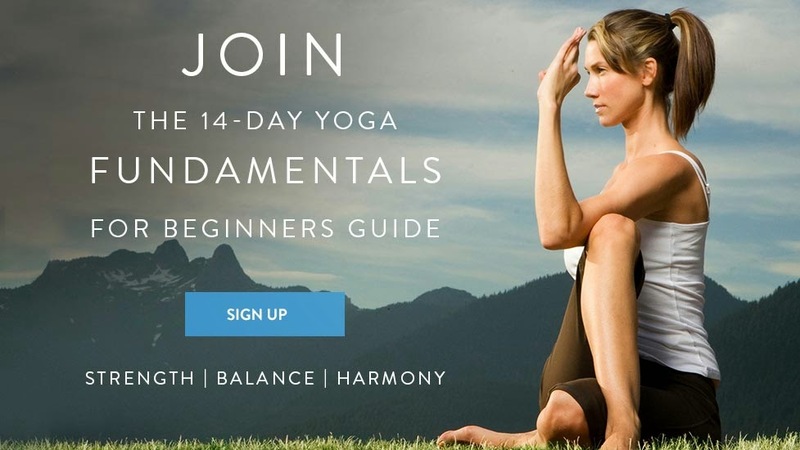 Let My Yoga on Gaiam TV guide you through the fundamental elements of a sound yoga practice. From proper alignment to basic postures and breathing techniques, they've designed a new 14-day guide to give you the low-down on getting strong, flexible and balanced. My Yoga Online on Gaiam TV is the ultimate resource to strengthen, center and awaken your body, mind and soul. With their vast library of yoga videos, Pilates and fitness videos, articles, guides and more, the possibilities for positive change are endless. Join our community and ignite your passion for a holistic healthy lifestyle. Whether it’s your first time on the mat or your looking for a fresh start, they empower you with the tools to lay the foundation of a solid and well-rounded yoga practice. So take a moment for yourself. Relax, stretch, unwind and feel the amazing benefits of yoga with Gaiam. Weight Loss Exercise After Pregnancy – Choose The Best One. Here are some tips for weight loss …….